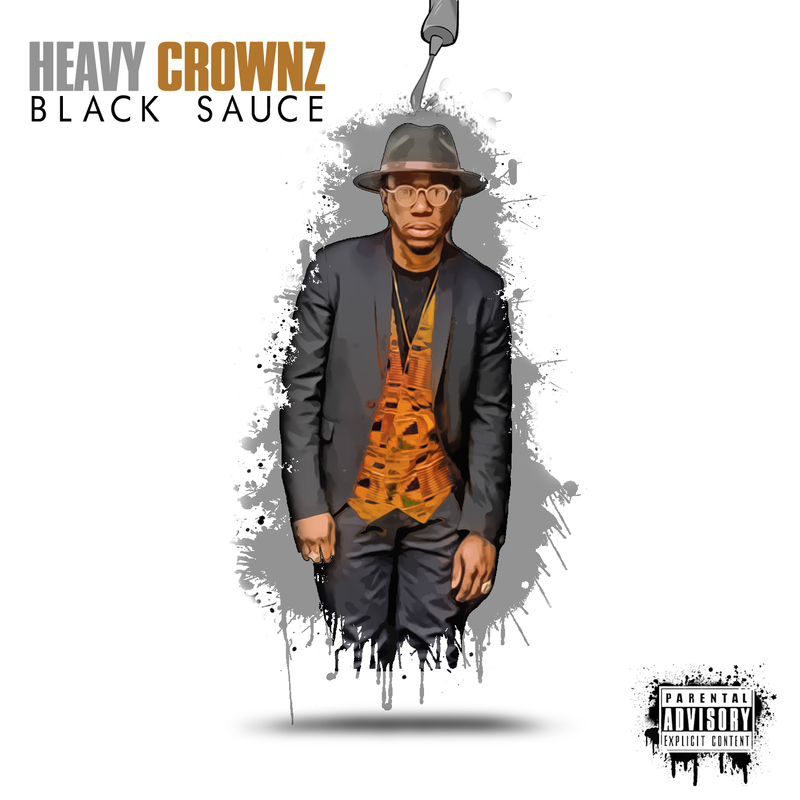 What’s Heat presents recording artist Heavy Crownz “Black Sauce.” A new single guaranteed to add bounce to your Dj playlist. This entry was posted in Promotions, Songs/Freestyles/Singles and tagged "New Music", 2016, banger, Black Sauce, chicago, dj-smoke, djsmokemixtapes, exclusive, Heavy Crownz, music, new, promomixtapes, rap. Bookmark the permalink.